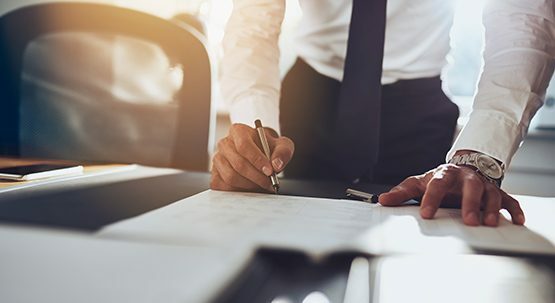 According to reports, new legislation signed by the governor of Minnesota on April 11 will affect the operation and formation of limited liability companies. The new legislation that was adopted is called the Minnesota Revised Uniform Limited Liability Company Act. By adopting the new law, the state’s existing corporation based model will be changed to a partnership model. Some of the changes under the new legislation will affect how a limited liability company is formed. Presently, a limited liability company is only allowed to be formed by natural individuals. Under the new legislation, one or several individuals, such as partnerships or corporations, are allowed to organize a limited liability company provided that they file the required articles of organization with the Secretary of State. Another change in the legislation will affect a limited liability company’s standards of conduct for duties. Presently, governors, managers and members must adhere to unmodifiable statutory standard of duty and care. The new legislation allows changes to be made to the limited liability company’s standards of its operating agreement. However, the modifications must not be noticeably unreasonable. The legislation will also affect the liability issue of a limited liability company. Although it will not affect the exemption from member liability for the company’s obligations and debts, members will no longer be covered for receipt of an improper distribution, omitting contributions and providing incorrect information on any filings made with the Secretary of State. People who are beginning a business may benefit from the advice of a Minnesota attorney who is experienced in business law. The lawyer may help a client to determine the business’s entity or possibly assist with creating ownership agreements and contract negotiation. In many cases, a business formation attorney could provide legal advice during an incorporation process. 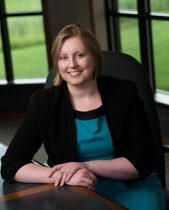 A partner in the firm, Kaitlin’s practice focuses on assisting clients with tax and estate planning and business succession planning for individuals, families and family owned businesses in industry with a special emphasis in agriculture.